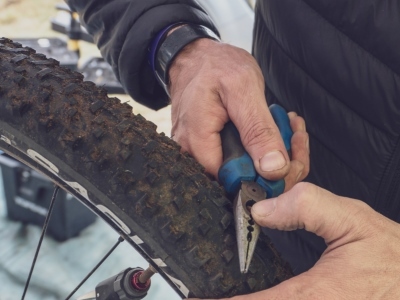 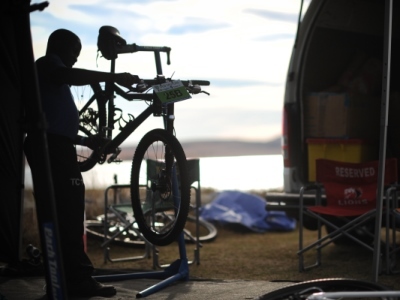 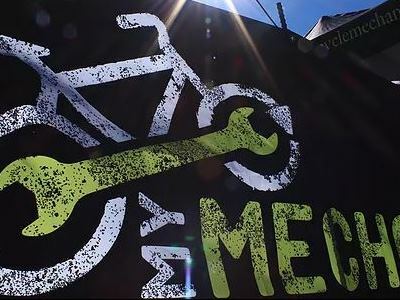 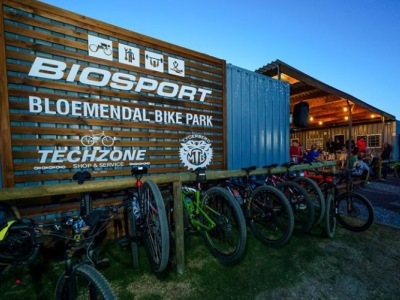 joberg2c invites selected bike shops to offer mechanic support packages to put your mind at rest. 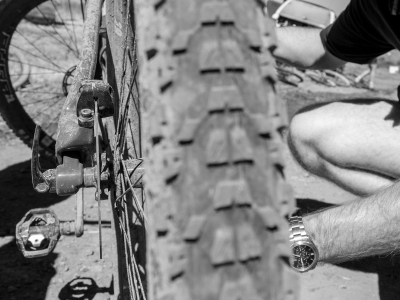 These mechanics work until the early hours of the morning to keep bikes running smooth. 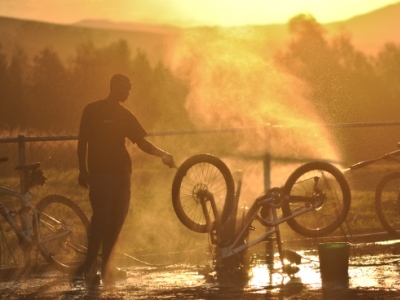 They are an asset to a long ride like joberg2c. 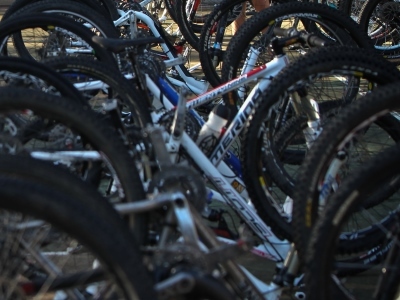 The bikes remain with us overnight, locked up and if possible under roof. 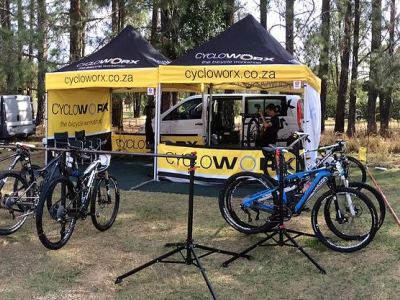 This excludes all spares – we also offer a special pre-service package as well as bike transportation for all the Pretoria participants. 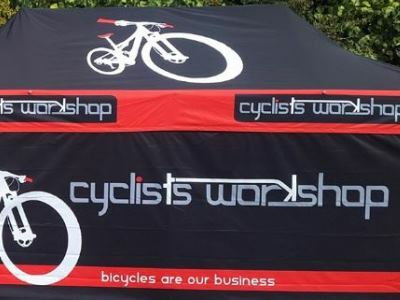 A service of the bikes back at Concept Cyclery after the event before collection. 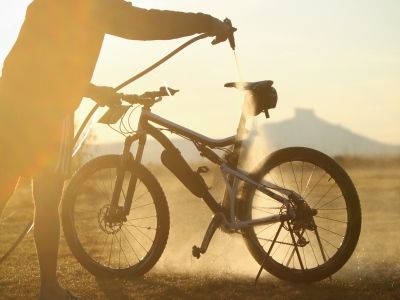 Daily wash and a minor service daily including checking all components for wear or damage, setting your gears, checking tyre pressures and lubing the chain.